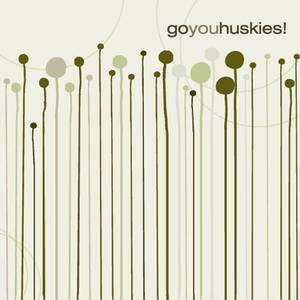 Popboomerang Records (Record Label); Go You Huskies (Artist). 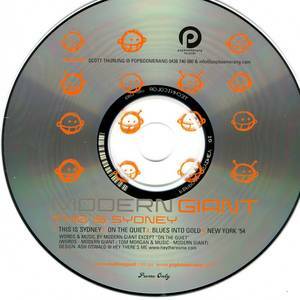 Pop Boomerang Records (Record Label); Modern Giant (Artist). Popboomerang Records (Record Label); Brilliant Fanzine (Artist).